We are proudly announcing to provide you with an exclusive 1XBet bonus! It’s a deposit bonus for all new customers worth up to €130. We will show you how to claim this bonus and explain you the turnover requirements, as well. How Can I Claim My 1xBet Bonus? Please follow the steps below to claim your exclusive 100% up to €130 welcome bonus. Enter 1x_10503 in the “promo code” field. Deposit €130 or more to receive the maximum bonus. 1xBet will credit your bonus to your account. In order to make use of our exclusive bonus you have to register a 1xBet account with our sign-up link and use our promo code 1x_10503 while creating your account. By making your first deposit you will automatically qualify for this first deposit bonus offer. Claim your €130 Deposit Bonus! How Does the 1xBet Bonus Work? Our 1xBet betting bonus is an exclusive bonus for our customers that you won’t find anywhere else. Our bonus provides you with a maximum bonus amount of €130. It is a 100% matched bonus on your first deposit. In order to receive the maximum bonus amount of €130 you need to deposit €130 or more into your account. 1xBet offers you tons of different payment methods and they don’t exclude eWallets like Skrill, Neteller, or ecoPayz, which is great. Example: Deposit €200 into your account and you will have a total bankroll of €330 to play with. The bonus status will be displayed in your 1xBet account. You can use the 1xBet bonus to bet on any betting market of your choice. Please keep in mind that only acca bets will count towards the rollover requirements of the 1xBet bonus. That means that each accumulator bet must contain 3 events or more. At least 3 events within the accumulator must have odds of 1.40 or higher. Single bets will not count towards the rollover requirements. Therefore we highly recommend this exclusive bonus to bettors who place acca bets on a regular basis. Otherwise you most likely won’t be able to fulfill the rollover requirements in time. 1xBet is also running several other exciting promotions. You can join them after you have played through your first deposit bonus. 1xBet is switches and adds new promotions frequently, so you should definitely check out their promo area to find some attractive promotions. Serie A – Place bets on Serie A matches and get bonus points! 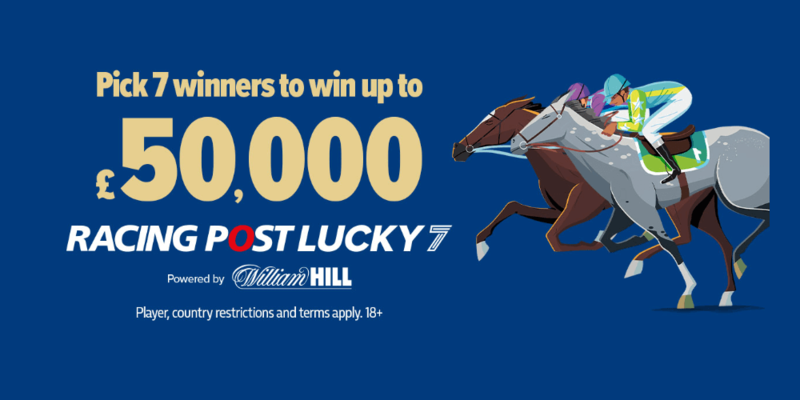 Lucky Day – Win 500 Promo Points every day! X2 Wednesday – Get up to €100 this Wednesday! This bonus is available only for “Lucky Friday” participants. World Cup 2018 – Make your prediction and win a car! Spring Lottery – Sign up now and get the chance to win a Nissan GT-R! Lucky Friday – Receive a bonus of up to €100 on Friday! If you have signed up through our special 1xBet deal, you can also participate in our exclusive VIP-bet promotions. These are private promotions that are only available for VIP-bet members. Join our monthly €1,500 Tipster Leaderboard and our other attractive promotions and win amazing prizes such as football jerseys, free bets, eSports in-game items, and more! Here are the official terms and conditions of the 1xBet welcome bonus. If you want to take a look at the full detail page, feel free to visit 1xBet. You may claim this bonus only once. The minimum required deposit to activate the bonus is 1 EUR. The bonus is credited to the customer’s account automatically after the first deposit is made if account details are fully completed. Roll over the bonus 5 times in accumulator bets. Each accumulator bet must contain 3 events or more. At least 3 events within the accumulator must have odds of 1.40 or higher. The required amount is considered to have been rolled over only when all the bets made within the said amount have been settled. The bonus rollover must be completed in full before the customer can withdraw all the funds from the account (or transfer funds to the casino), otherwise any bonuses or winnings made therewith will be forfeited. The bookmaker may amend, cancel, renew or refuse any promotional offer at any time without prior notice. 1xBet may limit or refuse eligibility of customers to take part in this or any other offer. 1xBet reserves the right to review customers’ transaction records and logs for any reason. If, upon such review, it appears that a customer or customers are participating in strategies that 1xBet in its sole discretion deems to be abusive, 1xBet reserves the right to revoke the entitlement of such customers to the promotion and reclaim the bonus. If 1xBet believes itself to be the victim of fraud or money laundering, the company has the right to close the customer’s account and freeze the remaining balance. 4. 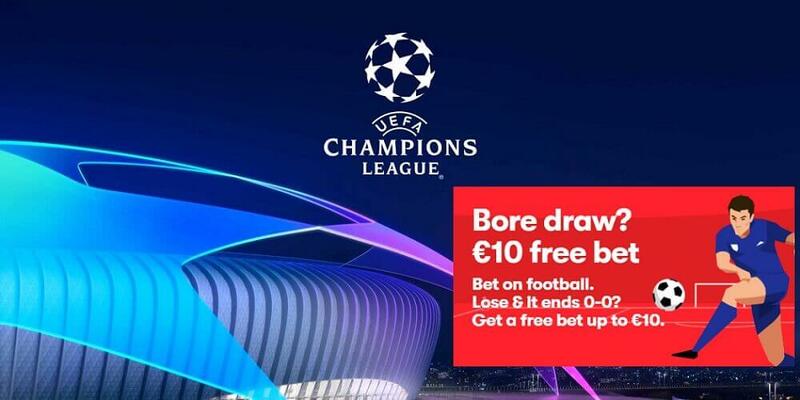 Get up to €30 as a matched free bet. 1Xbet is the newest addition to our site, offering some of the finest betting odds in the sports betting industry and an enormous amount of betting markets and sports to bet on. 1xbet also lets you place bets on your mobile phone. Their app is available for Android, iOS, Windows, and Java devices. 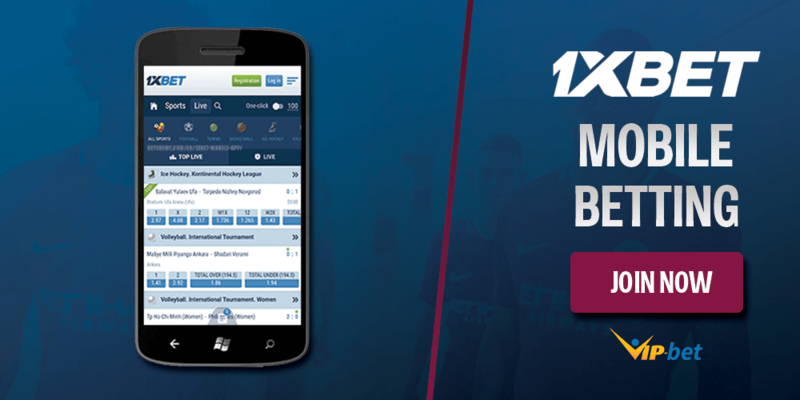 Check our full review of the 1xbet mobile betting app and benefit from our exclusive €130 welcome bonus, only available to VIP-bet customers! The 1xbet mobile app provides you with several benefits. First of all, you can obviously use your smart phone to place bets on the go. Once you have downloaded their mobile app you only have to establish an internet connection and you are good to go. The Russian bookmaker is currently serving 400,000 customers and they are expanding at a high rate. 1xbet is providing some of the best odds in the industry with as low as 2% betting margin for their football bets. 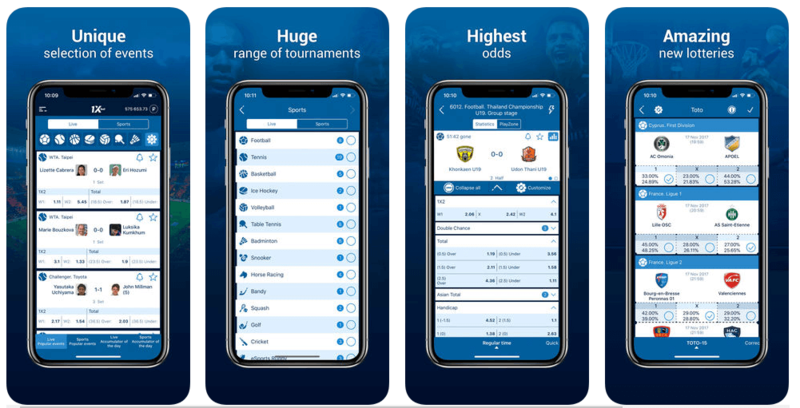 The 1xbet mobile app features all of the regular 1xbet betting markets and lets you bet on football, basketball, tennis, ice hockey and 43 other types of sports. If you are interested in finding out which sports are available you can check our in-depth 1xbet sportsbook review for the full overview. If you are using the mobile app or mobile website you can also take advantage of their live streaming service. 1Xbet runs lots of different live streams on a daily basis for 10 different types of sports. On top of that you can also claim an exclusive €130 bonus when signing up through us. 1xbet also runs many other sports betting promotions for their customers, once you have played through your first deposit bonus. Download the 1XBet Mobile App! In order to download and install the 1xbet mobile app on your mobile device, certain requirements have to be met. Android users have to be using Android version 4.4 or newer. Samsung, HTC, HUAWEI, Sony, Lenovo, ZTE, Acer, and Asus phone users can download and use the app. Apple device users have to use iOS 9.0 or higher. The mobile app is compatible with iPhone, iPad, and iPod touch. The app is available in English and in Russian. Claim Your €130 Bonus Now! 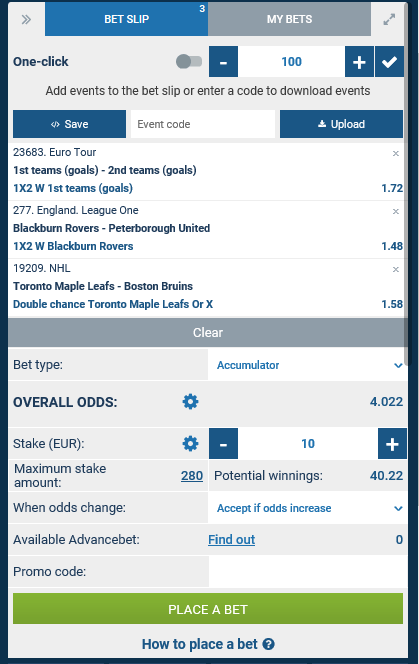 The 1xbet mobile app is a really decent app with tons of options to customize your overall design and layout of the 1xbet website. You can basically adjust all kinds of odds, overviews, choose different backgrounds and display only certain sports and much more. 1xbet is probably the best sports betting site in terms of personal customization. The application itself can be downloaded in the Google Play Store and the Apple App Store as well. 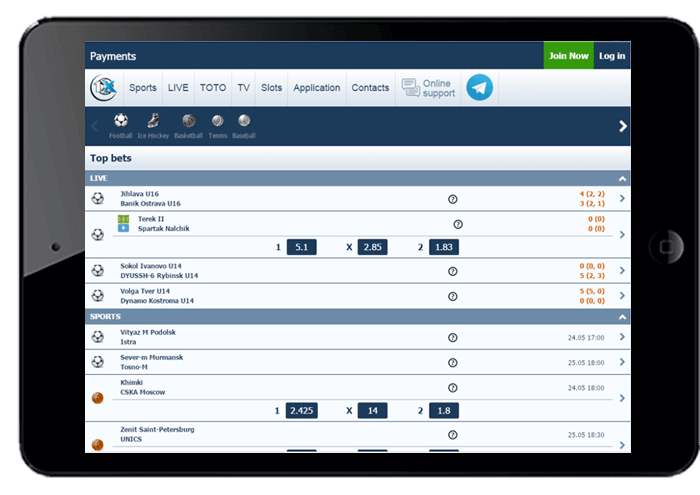 The app takes up about 43mb on your mobile device, which is not a lot compared to other bookmakers. You can find all the regular features available for the desktop version in the app version as well. There are lots of sporting events, high quality odds with an average pay out of 97%, and live streaming. If you don’t want to install the 1xbet mobile app on your phone you can use your browser to open their mobile website instead. The interface is basically the same and you can benefit from all of the above mentioned features, too. The mobile website is a decent alternative for people who don’t own a new smart phone, which will prevent you from being able to install the app, since it requires a fairly new operating system on your phone. Regular betting markets, live betting, and many other products such as casino games, slots, live casino, poker and many more are available. In order to place bets you have to deposit funds into your 1xbet account. Once you have signed up and entered the promo code 1x_10503 you will receive our exclusive welcome bonus upon your first deposit. 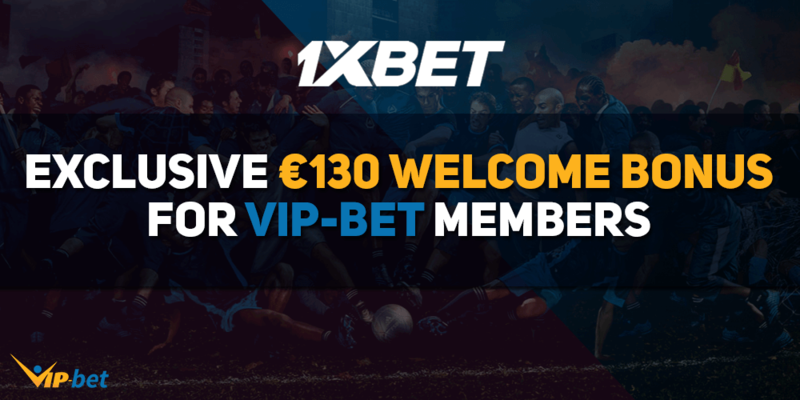 In order to claim the maximum bonus of €130 you have to deposit €130 or more into your 1xbet account. We’ve listed a few of the top options, but you can use any of the hundreds of payment methods to deposit and withdraw funds from your 1xbet account. 1xbet offers you plenty of additional methods depending on the region you live in. You can find a full overview of them here. Serie A– Place bets on Serie A matches and get bonus points! Lucky Day– Win 500 Promo Points every day! X2 Wednesday– Get up to €100 this Wednesday. This is available only for “Lucky Friday” participants! World Cup 2018– Make your prediction and win a car! Spring Lottery– Sign up now and get the chance to win a Nissan GT-R! Lucky Friday– Receive a bonus of up to €100 bonus on Friday! Join our monthly €1,500 Tipster Leaderboard and further attractive promotions and win amazing prizes, such as football jerseys, free bets, eSports in-game items and more! 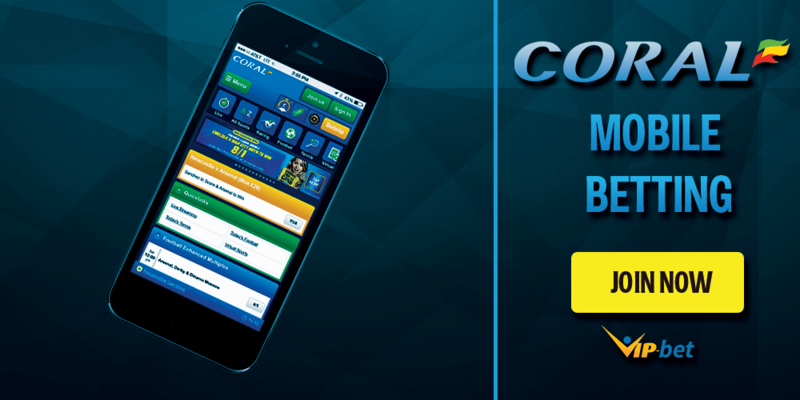 The Coral Mobile App provides you with several unique features such as live streaming, free bets for new customers and more. The 1xBet mobile app is available for iOS and Android users. We have reviewed its main features, system requirements, and bonus offer. 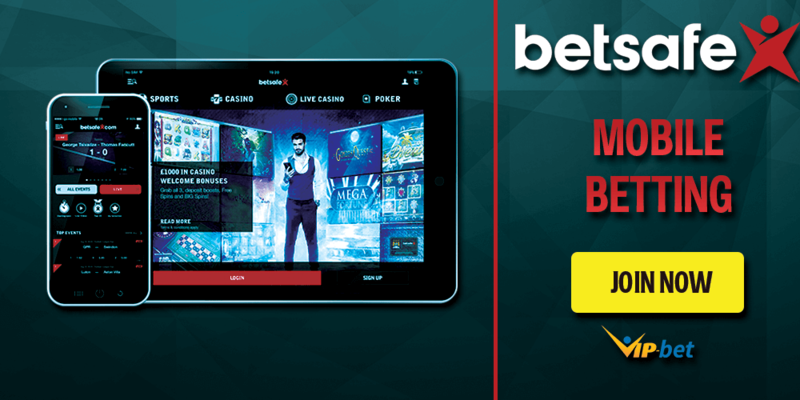 Check out the Betsafe app, claim your welcome bonus package and find out about the benefits and disadvantages in our review. 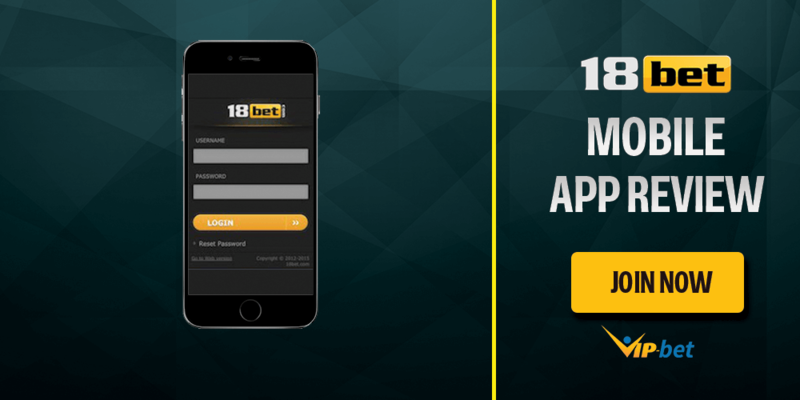 Check our full review of the 18bet mobile betting app and benefit from our exclusive €100 welcome bonus, which is only available to VIP-bet customers!